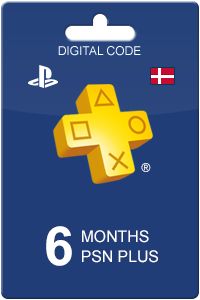 How to buy PlayStation Plus 180 days DK? 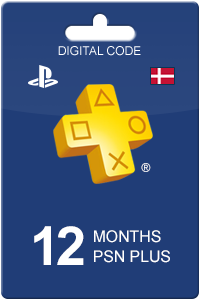 Buying PlayStation Plus 180 days DK from Livecards.eu is as easy as 1 2 3! Simply fill in your email address, select a payment method and complete the payment! We have some of the cheapest PlayStation Plus 180 days DK on the market.